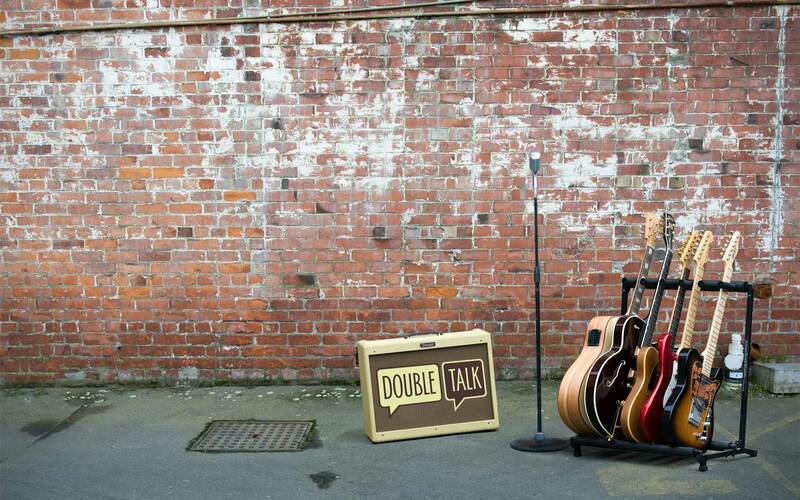 Double Talk have a huge repertoire of music to suit all kinds of functions. Here is a brief list of some of the artists we cover. To get our full playlist you can download the PDF. Please note: Our playlist will give you an idea of the various kinds of music we can play. It is not for song selection. Every function is different and we are very experienced in reading the crowd and performing the appropriate music. 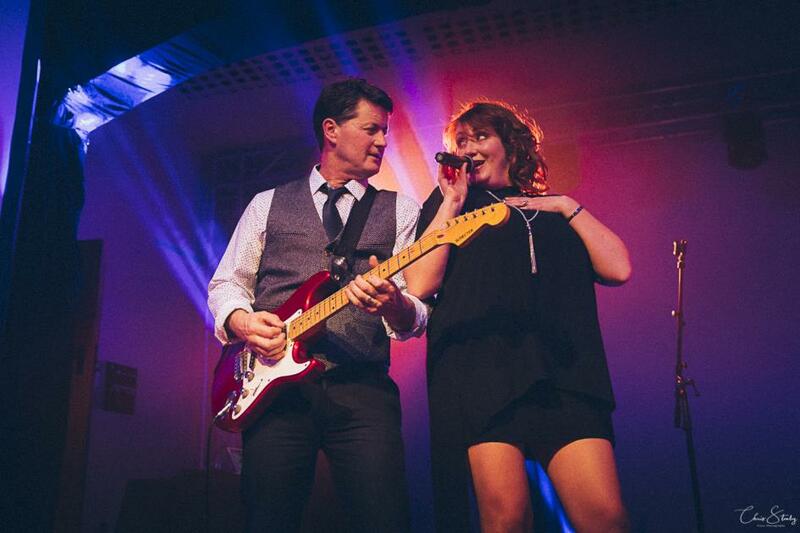 As we perform at a wide range of functions we have a repertoire to cater for all.